By Robin Wauters , July 27th, 2018. 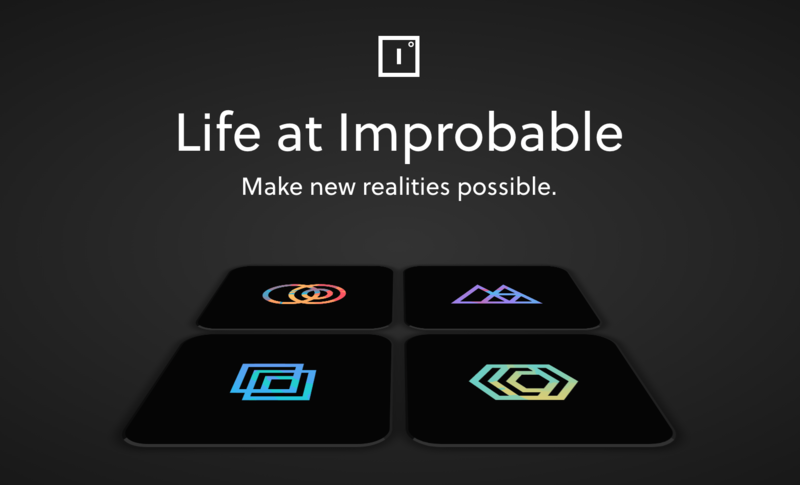 London-based virtual reality technology startup Improbable has received new financing from Chinese gaming giant NetEase, which is pumping $50 million into the company and buying a similar amount of stock from shareholders. The investment values Improbable at about $2 billion, according to FT and Bloomberg sources. SoftBank acquired a minority stake in Improbable for $502 million just over a year ago in a deal that valued the company at more than $1 billion. Improbable's cloud-based platform SpatialOS helps developers to offload computations in order to bypass some of the limitations of PC, console and mobile platforms. This means developers can create larger, persistent worlds inhabited by a greater number of players simultaneously. "This investment represents a strategic investment in the potential of Improbable’s SpatialOS technology by NetEase, and will strengthen our competitiveness in supplying ground-breaking game development technology for game makers to the Asia market." The first game from NetEase built on SpatialOS will be announced later this year, with further game announcements to follow, Improbable said. The startup was founded in 2012 by Herman Narula (CEO), Rob Whitehead (CTO), and Peter Lipka (COO). All sold stock as part of the secondary financing, alongside early investors.